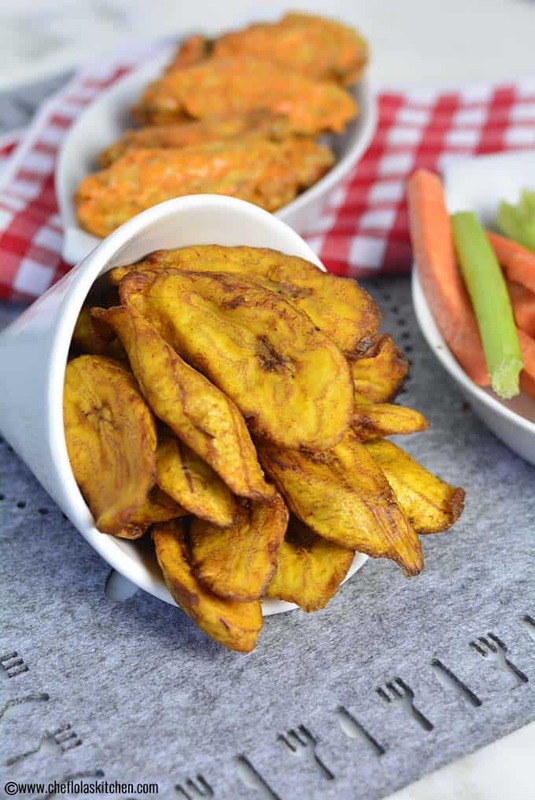 Fried plantains – This is a sweet-savory dish which features thick slices of ripe plantains lightly salted and deep fried in oil till golden brown. The result is a caramel-like brown crust which is savory sweet and a soft and very sweet interior. This was a staple in my household growing up and now that I’m grown, it’s still a staple. Fried plantains are a traditional treat in many parts of the world – West Africa, East Africa, Caribbean, as well as central and South America and in some parts of South East Asia. In other words, plantain is cooked wherever plantains grow. I hope that makes sense? Kelewele (Spicy plantain) in Ghana. Plantains are closely related to bananas but they more starchy, hence, they are not eaten raw. They are either Green (Unripe) or ripe. The Unripe ones can be boiled or fried to make plantain chips. Likewise, the ripe (yellow) ones can also be boiled but it cannot be made into chips – it will not come out crunchy. However, the ripe ones are best to use for deep frying. 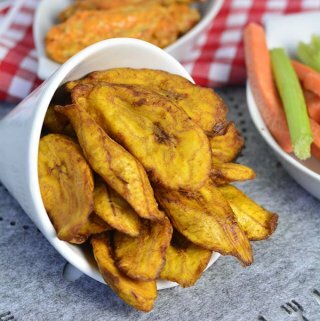 This particular recipe calls for ripe plantains, the ones that are yellow with lots of dark patches. When I fry this, I don’t add sugar. I only season with a bit of salt. They are perfectly sweet as is, so I really don’t add anything extra. 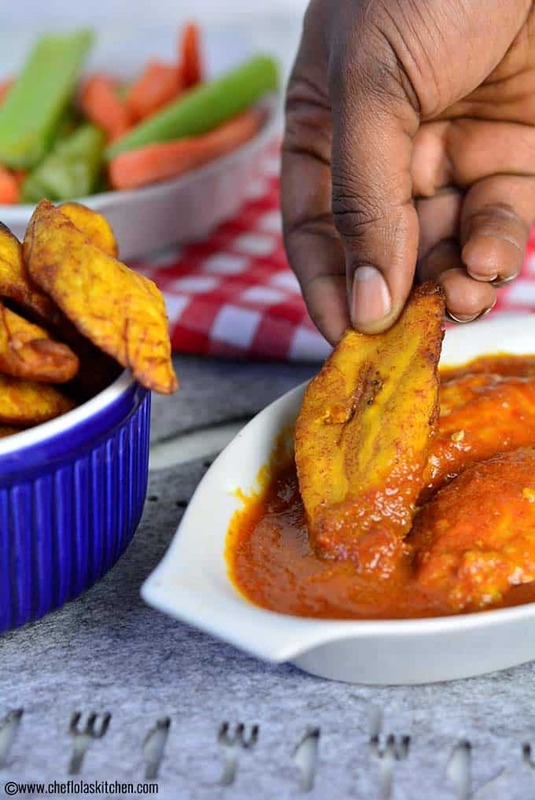 If you like it really spicy, you can try out this amazing fried plantain version called kelewele – You will love it! There is so much confusion around plantains. A lot of times, people tend to have them mixed up. I grew up eating them in their different stages, so let’s see if I can help out a bit. Alright, there is only one kind of plantain but there are 3 colors, depending on its age. The order is green, yellow, then black. The green plantain can be used just like potatoes. You can boil them, mash them, and fry them. 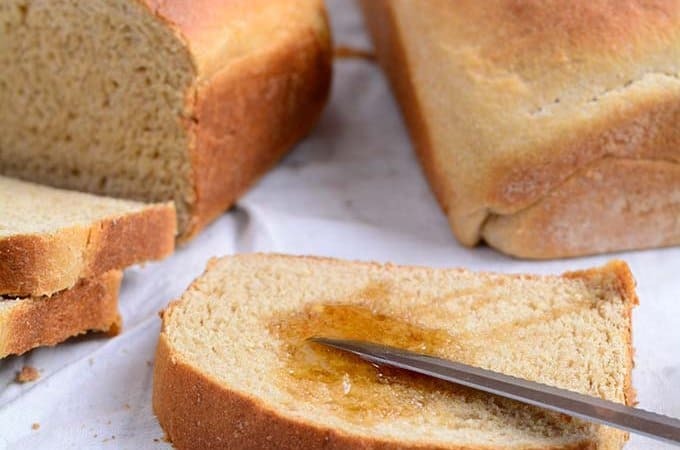 They are rich in starch and they are not sweet but as they age, the starch becomes converted to sugar. The Green plantain is usually used is for tostones (Green plantains that are cut into rounds, fried, mashed and fried again), it can be steamed just as you would steam potatoes and you can make it into chips – Fried plantain chips or Baked plantain chips. Then we have the Ripe yellow plantains also known as the platanos Maduros which are lesser in starch. 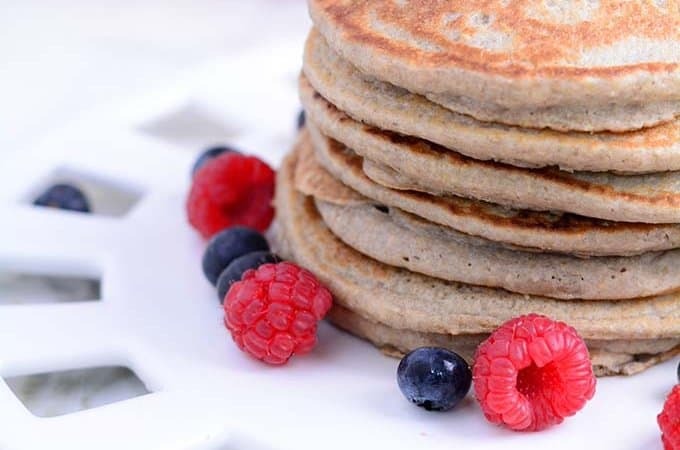 They become sweet because they are ripe and the starch in them has been converted to sugar. At this stage, the plantains can be used that are used to make the sweet fried plantains. We also have the black plantains which are aged plantains. They are the sweetest of the three stages and they are slightly mushy to touch. 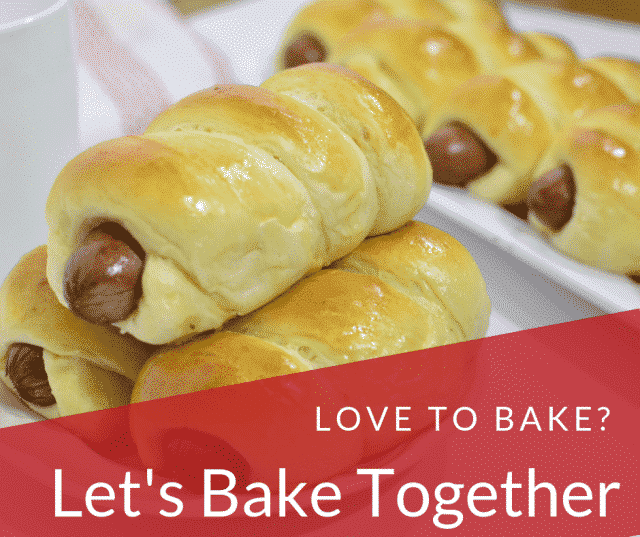 I like to use this for baking and pancakes – You can see how I used it to make plantain cake here or my favorite breakfast pancakes here. Personally, I don’t like to use this for frying, though it’s sweeter. However, it tends to absorb more oil once fried, therefore, I try to stay away from using it in my frying. I know some people like to fry this black aged plantains because it’s really sweet. In that case, I will advise you to stay away from deep frying this because it absorbs so much Oil. If you really like the taste of the fried black plantains, then, I will advise you use a very tiny amount of Oil or butter to shallow fry them until they are slightly browned and caramelized on both sides. 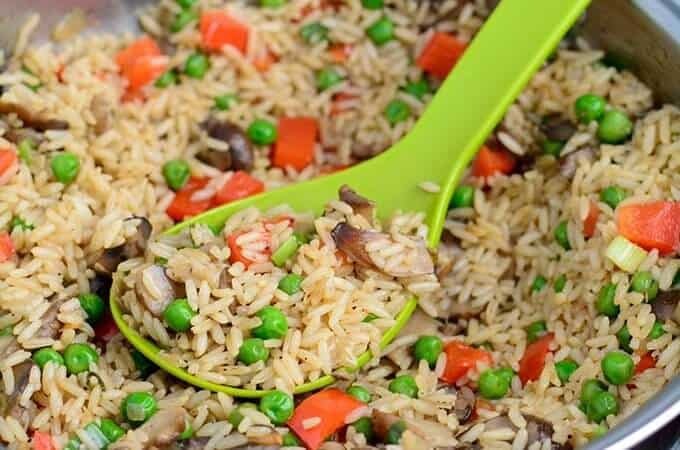 -It can also be served along with omelet as a full meal. -In Central America and the Caribbean. They are often eaten with sour cream, ketchup, mayo-ketchup, or eaten as is. 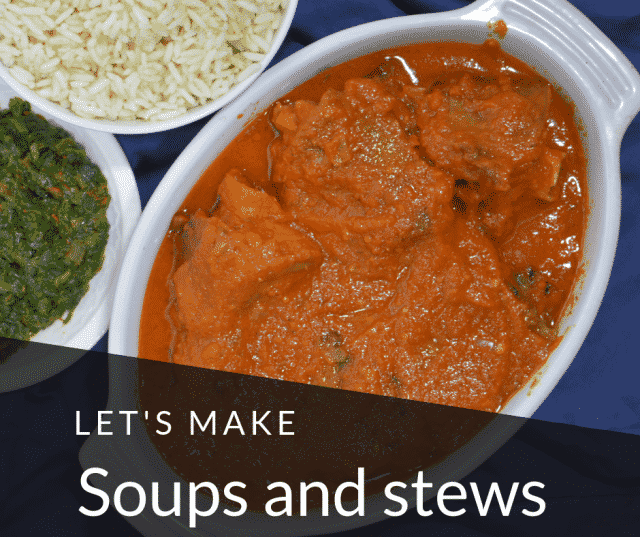 -In Africa, dishes like Jollof rice, stewed beans, Fried rice, Fried or Scrambled Eggs, white rice and many more are often accompanied with fried sweet plantains. Cooking the plantains requires just watching them as you fry them since its always going to be a little different fry time depending on what they look like. You want them to be golden brown not burnt, brown but not burnt. Above is the step by step picture illustration on how to fry plantains. I hope I have been able to help out in a way or two. If you’d like to know more about plantains you can read my thorough write up on how to cook plantains here. I have also tried to answer a number of frequently asked questions in the article. Enjoy! 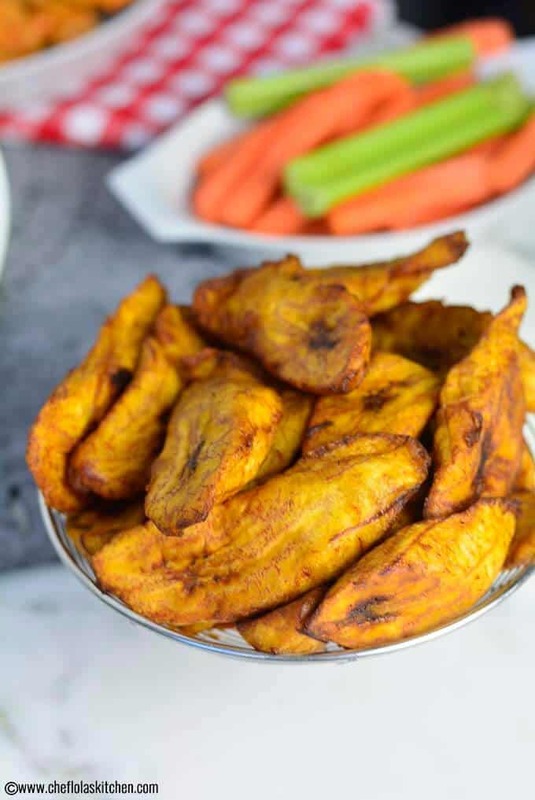 Fried plantains - This is a sweet-savory dish which features thick slices of ripe plantains lightly salted and deep fried in oil till golden brown. The result is a caramel-like brown crust which is savory sweet and a soft and very sweet interior. Cut the ends of the plantains off and off the skin. slice on the bias into about 1/4 to 1/2 inch thickness. Season with salt and mix together. 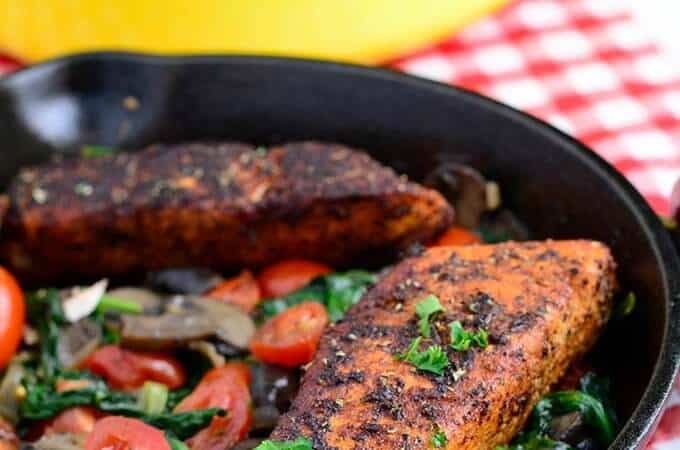 Heat the Oil in a medium pan over a medium to high heat. Carefully add the plantain inside the Oil in a single layer (don't overcrowd the Oil). Fry the first side for about 3 to 4 minutes. Then flip to the other side and fry for another 3 to 5 minutes or till both sides are golden brown. Remove the plantains from the oil and transfer to a colander. Repeat with the remaining plantains if you have more and Serve hot!